RIM Logistics, a Roselle, Illinois-based freight forwarding and third-party logistics service company announced earlier today that it has joined the Blockchain in Transportation Alliance. Following other trucking industry entities and trucking companies having recently joined the Blockchain in Transportation Alliance (BiTA) Mike Powell, Vice President Technology Solutions for RIM Logistics reports that partnering with the alliance helps further develop blockchain opportunities within the industry. "Blockchain technology has the potential to fundamentally change the way global trade operates," said Powell. "Partnering with BiTA, RIM joins other industry leaders in developing standards for the digitalization of the supply chain." 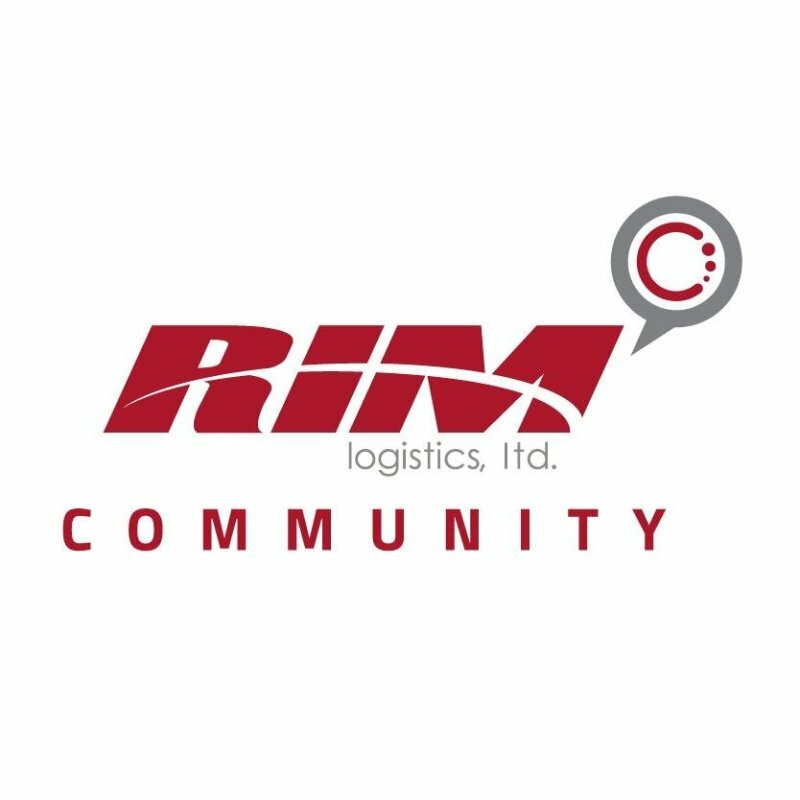 According to Rim Logistics, the company plans to attend the Transparency18 spring symposium for BiTA in Atlanta, Georgia. Interested parties may find more information on RIM Logistics at their site.